Dunree Caravan Site is a spacious site offering facilities for campers, tourers, motorhomes and static caravans. 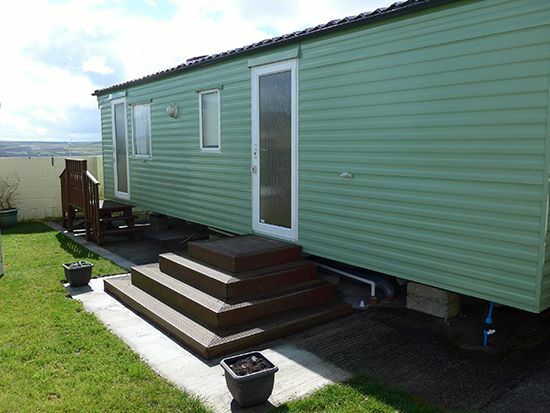 The park is situated just outside the large Cornish village of Delabole and only 2 miles from Camelford. 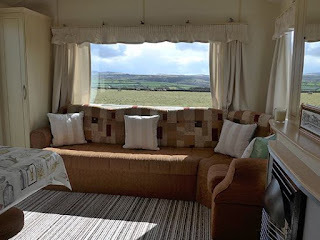 There are 5 touring/motorhome pitches onsite, 3 hardstanding, 7 electric hookups and 1 static caravan. The caravan and motorhome pitches are for Caravan & Motorhome Club members only. National Trust - Glebe Cliff.